Zhaoxia Guo received his Ph.D. degree from The Hong Kong Polytechnic University in 2008. 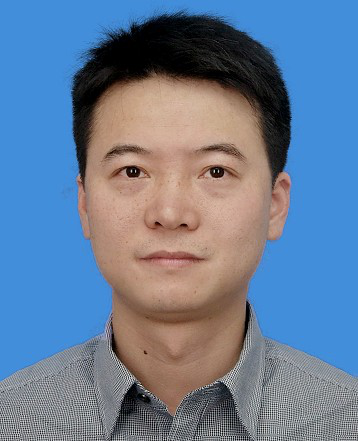 Currently, he is an associate professor at Business School, Sichuan University, P. R. China. His recent research interests include operations management, information systems, computational intelligence and applications. He has published three monographs and published more than 40 research papers in refereed journals, such as OMEGA, Applied Soft Computing, Decision Support Systems, Information Sciences, International Journal of Production Economics, Transportation Research Part D, Physica A and IEEE Transactions. 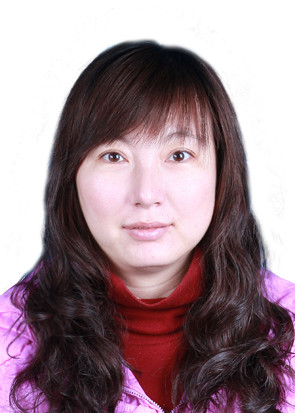 Dr Guo also serves on editorial board of International Journal of Engineering Mathematics and acts as an active reviewer for more than 10 preferred journals.